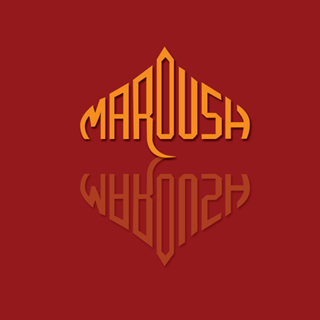 The original Maroush restaurant, opened by Marouf Abouzaki more than 20 years ago, this Edgware Road staple is even more popular today than it was back then. 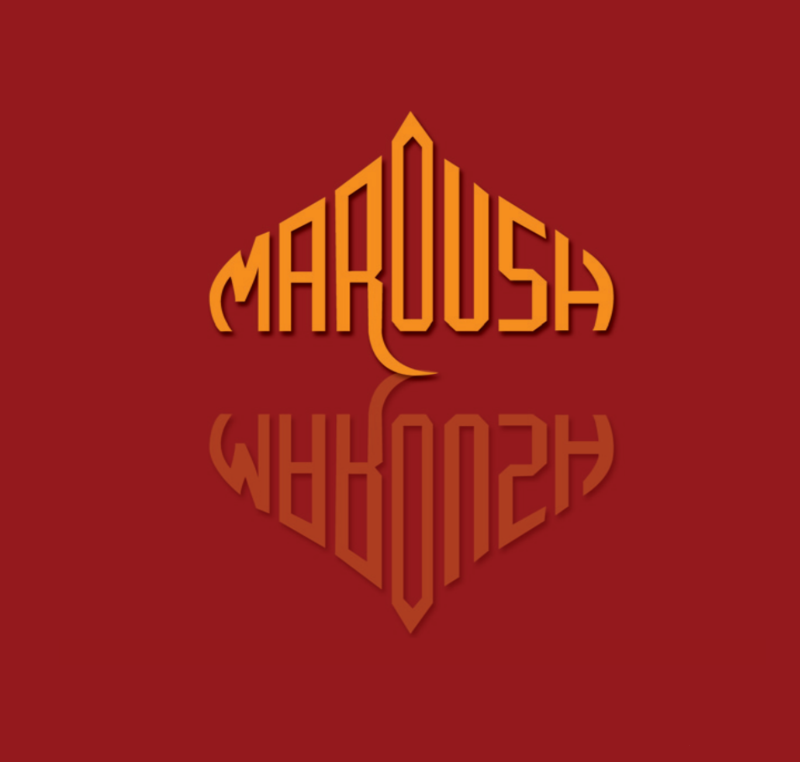 A lively, two-floor restaurant capable of seating more than 150 guests at a time, Maroush Edgware Road features a casual sit-down area on the main floor, and a larger dining room in the basement. Popular with families earlier in the evening, the crowd changes over to a younger set as the night wears on. Awful dirty restaurant with rude and arrogant staff. Very unwelcoming, and told me to I was not allowed to carry my own water bottle on the restaurant floor. The venue also smelt and there was no atmosphere. Very good food and atmosphere. They dealt with our big party expertly and with friendly service. We. Hide your restaurant by looking online and were not disappointed in any way at all. We have already recommended you to our friends. The live music was excellent. Lovely food and friendly service, however although they had great live entertainment, it was intrusive and therefore uncomfortable throughout our meal. We are mother and daughter and were out for dinner and conversation, which was disrupted by fear of a singer and belly dancer coming to invade our time with inappropriate particiapation. This was unnecessary as the entertainment was good and would have been enjoyed at a distance. Wonderful food an atmosphere on what was a very busy night for the hard-working staff. Thank you so much for a great experience. We will definitely be back. The food and the service were great! I joked a few times with the waiter. We were sitting downstairs near the toilets. I would have preferred to be sitting near the stage where they have live entertainment, but that's fine. The belly dancing was fun. We were a group of people in their mid 30s who always enjoyed some live entertainment. However, our evening in Maroush wasn't enjoyable, the music was extremely loud, just as if we were in a club, making any conversation impossible. one of my friends seating in front of me had to TEXT me instead!!!! Food was in general delicious but there was a misunderstanding with the order, missing one plate and bringing another we didn't order. Good quality food, good portion sizes. Not too pricey. very hospitable and friendly staff ! The service is terrible and the waiters are a joke. When we got there they demanded that everyone did the set meny or at least one appetiser and one main course. The original entertainment was really bad too with a lady with a half decent voice singing songs like "my heart will go on" and "I will always love you", but the food is great and it's plenty of it and the entertainment got better with the Arabic music and the belly dancers. Atmosphere was quiet but that was only because we had an early dinner. Service was slow even though the place was empty. Chef forgot to put the bread under my Shwarma. If I am paying top dollar I expect impeccable service. Customer should have option to refuse service charge. Lovely food and great entertainment. Unfortunately the beer was not great ( one glass was completely flat, another tasted like the dregs of the barrel and not a pint but smaller glasses) and the Lebanese beer was unavailable. It was surprising that their prices varied based on where you sat (either upstairs or downstairs of their restaurant) However, overall service was fine. We were treating some friends who were visiting for the first time from abroad and we had an incredible time. The food was fresh, authentic and tasted great. The atmosphere was lovely for an afternoon and the customer service was excellent. Yes, it is not a cheap restaurant to dine in but you pay for the quality and I would say that it was worth it. Thank You so much. Will definitely visit again! Enjoyed the live music and belly dancing. Service was attentive. all the dishes we ate were delicious. food quality / price really among the best I've tried. We had an amazing time. The food was great, the service was amazing. I was a best place to celebrate my birthday!